It was like old times at the Santiago Bernabeu Stadium. Zinedine Zidane was back on the bench, and Real Madrid was winning again. 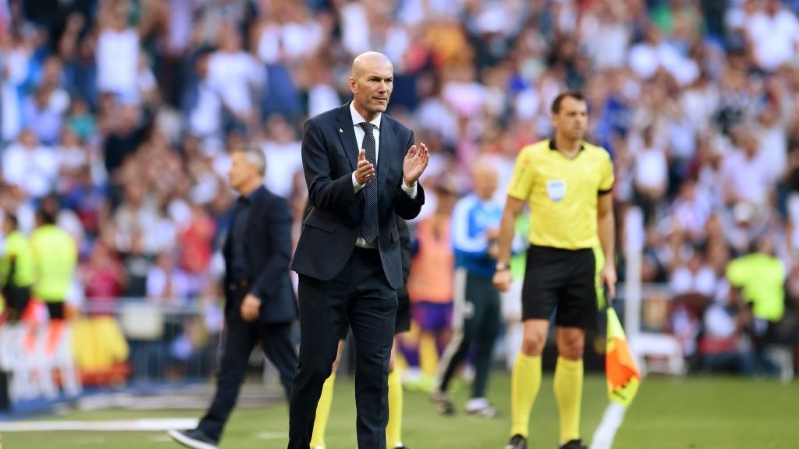 Zidane led Madrid to nine titles in his first stint, including three straight in the Champions League, but quit at the end of last season, saying the club needed a change.He was rehired on Monday to replace Solari, who wasn't able to keep the team on track in its first season without Cristiano Ronaldo.